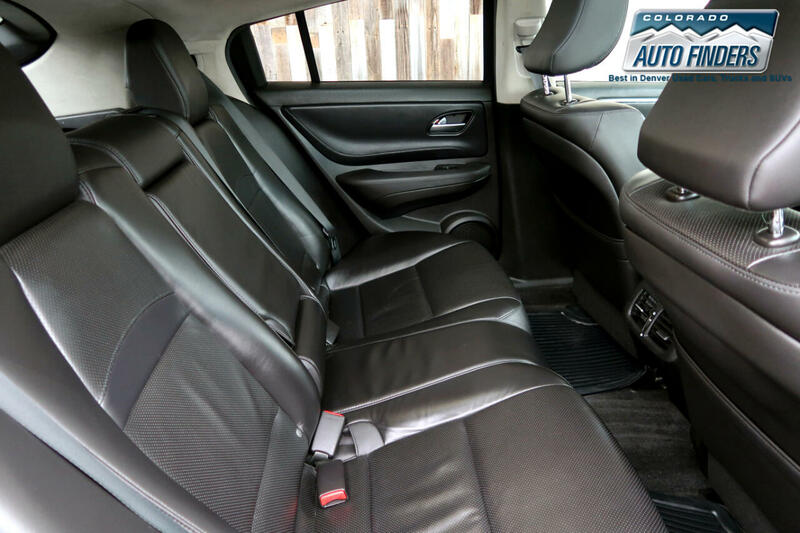 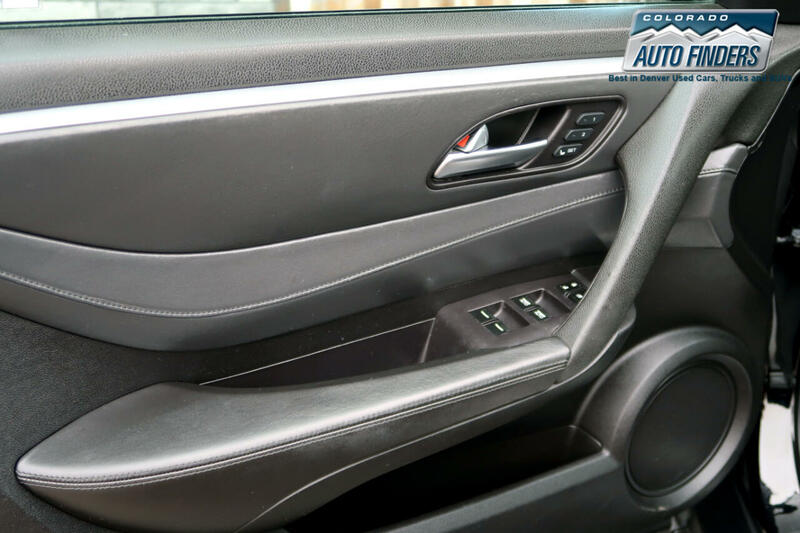 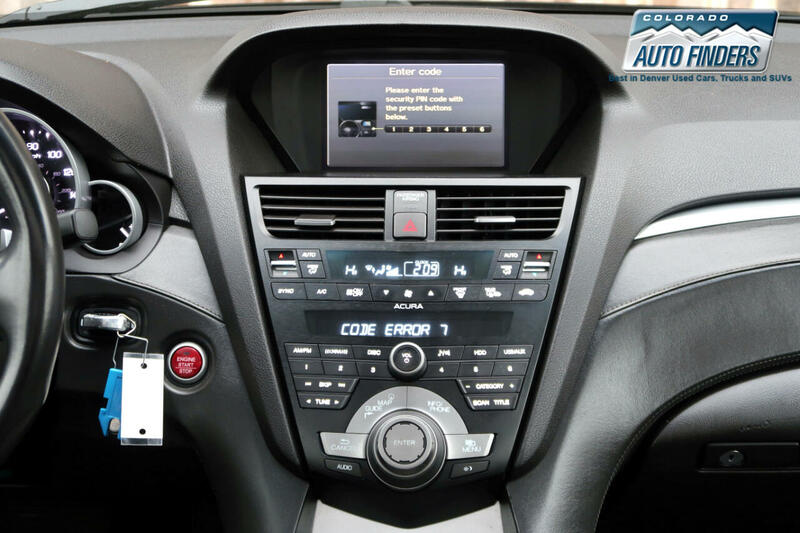 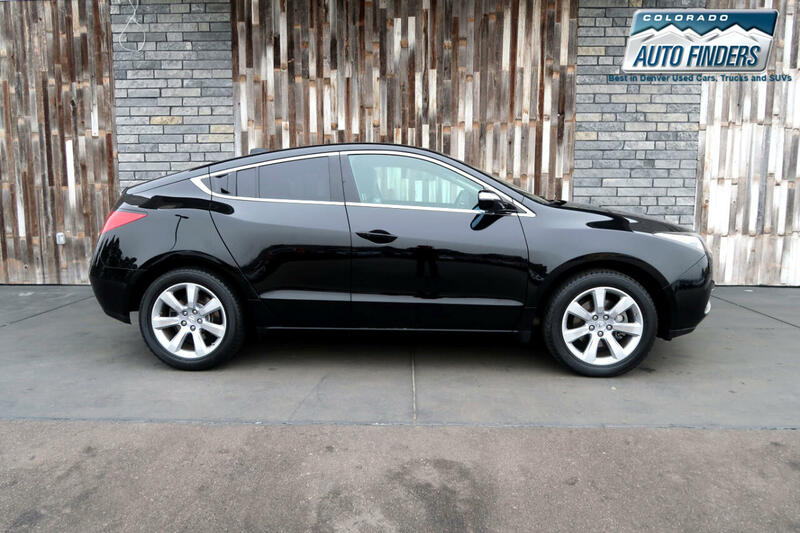 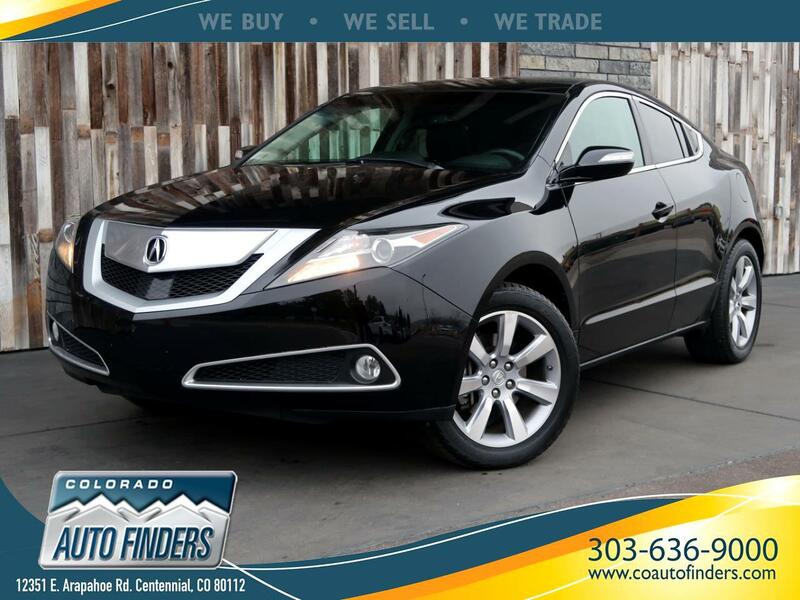 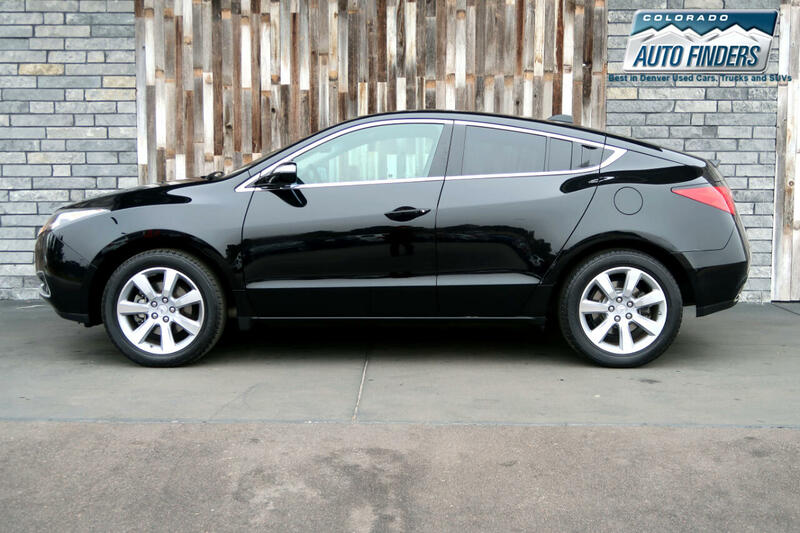 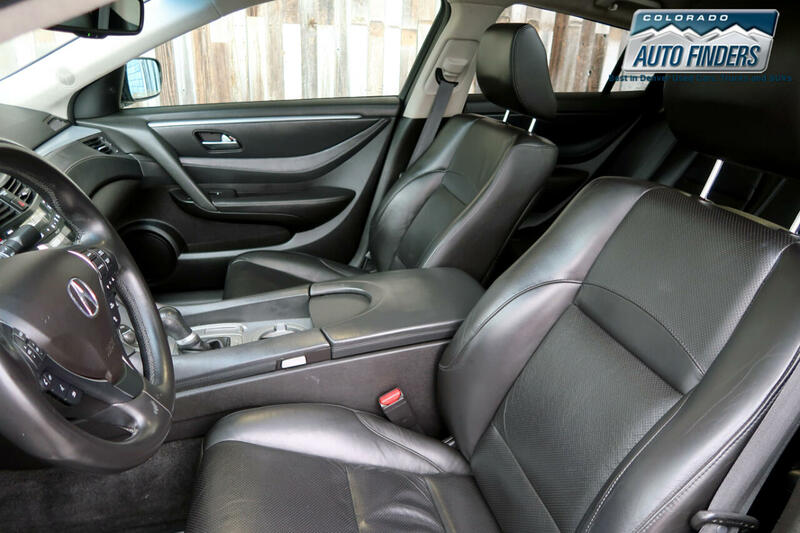 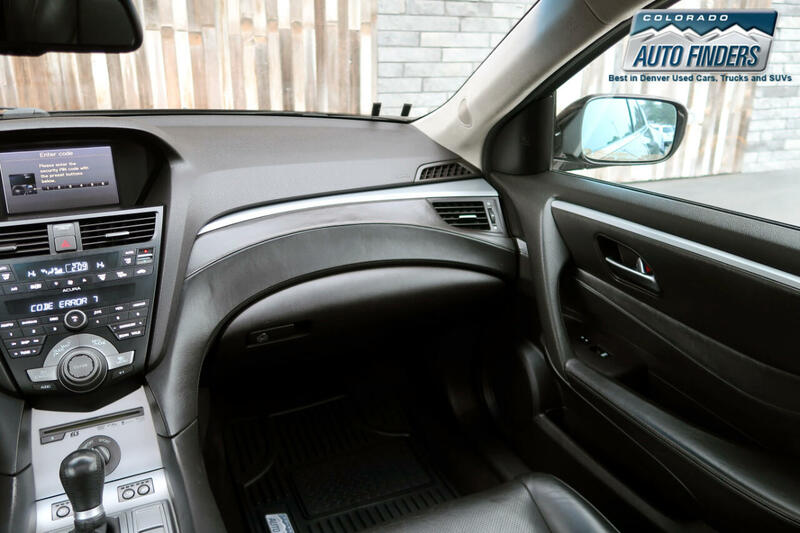 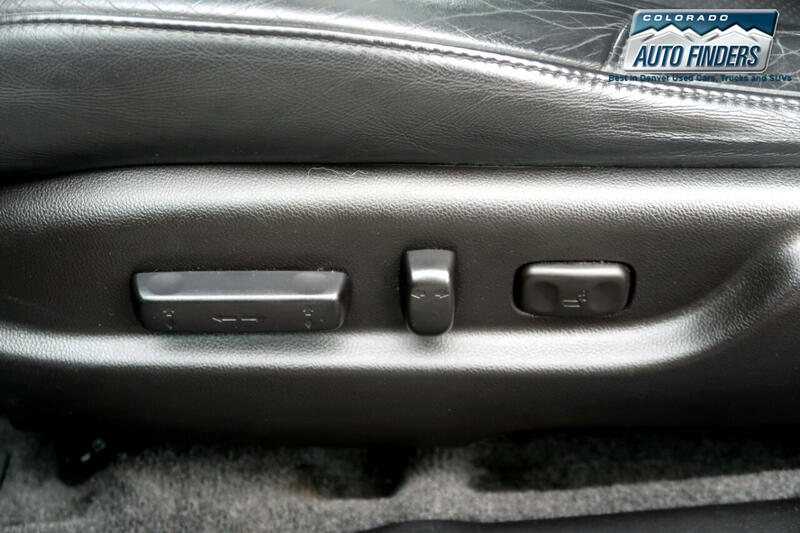 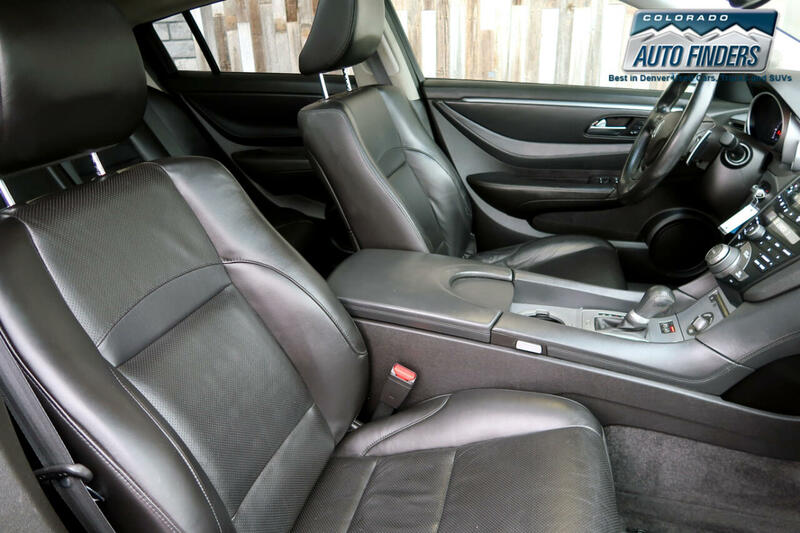 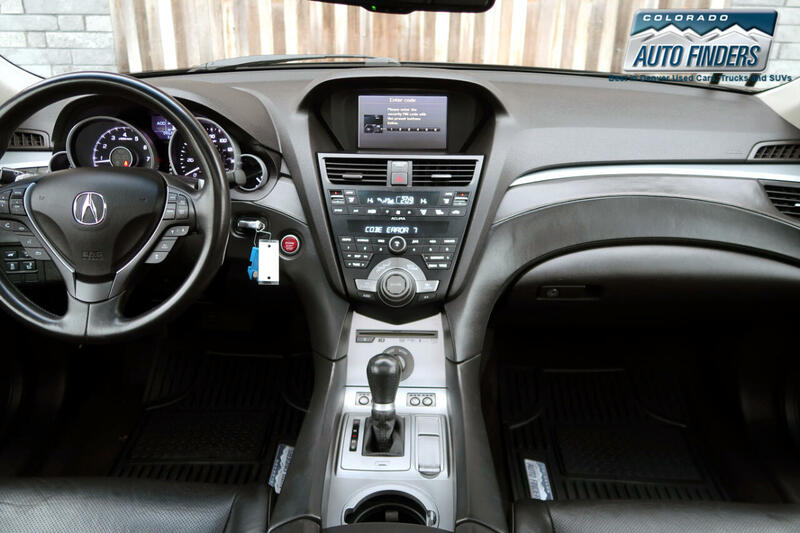 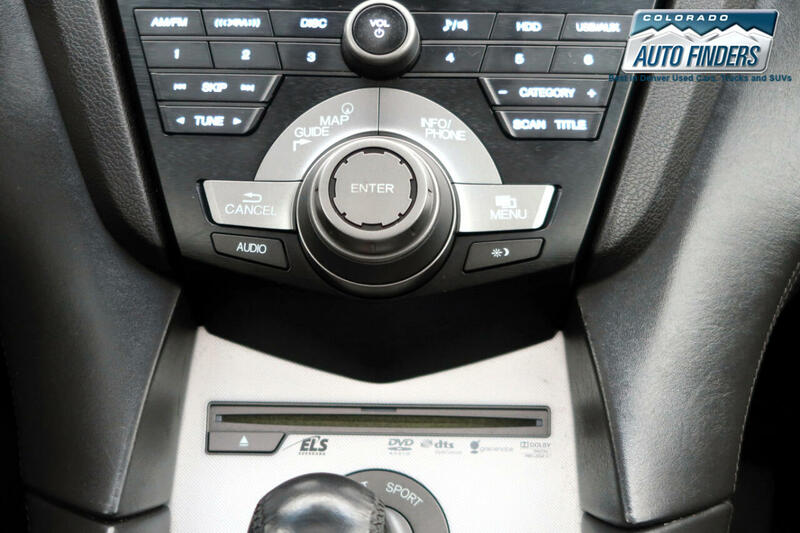 2010 Acura ZDX for sale in Centennial. 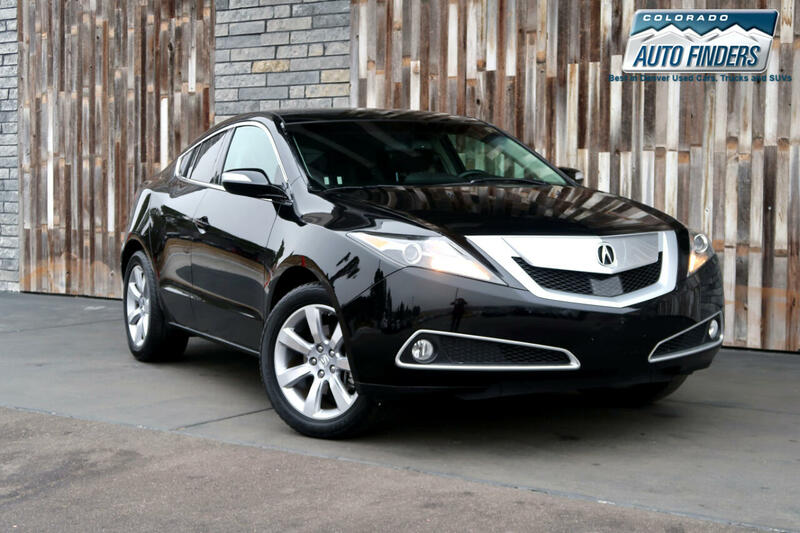 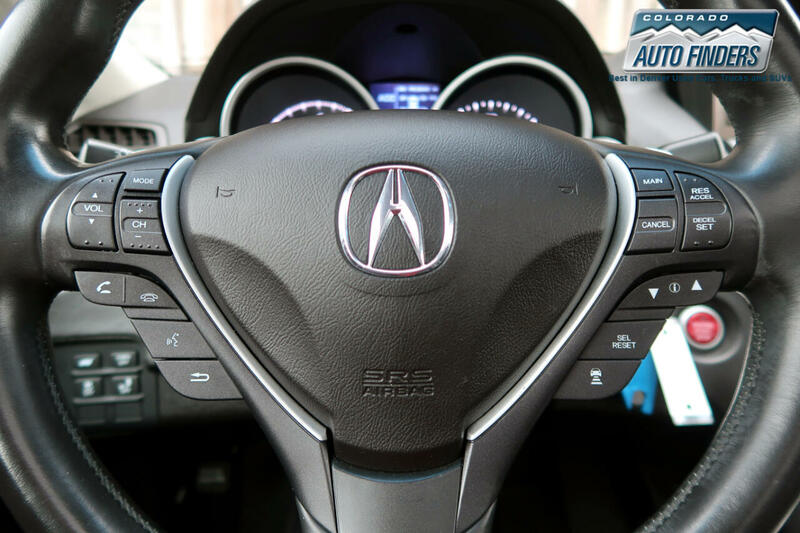 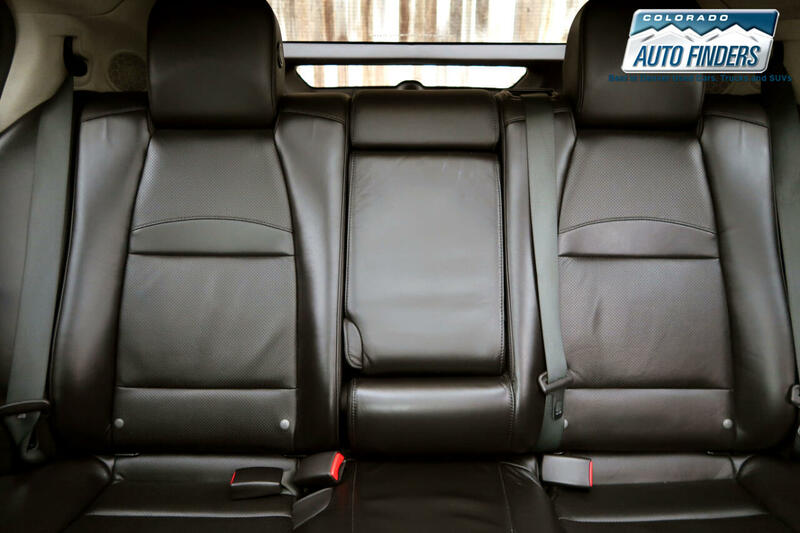 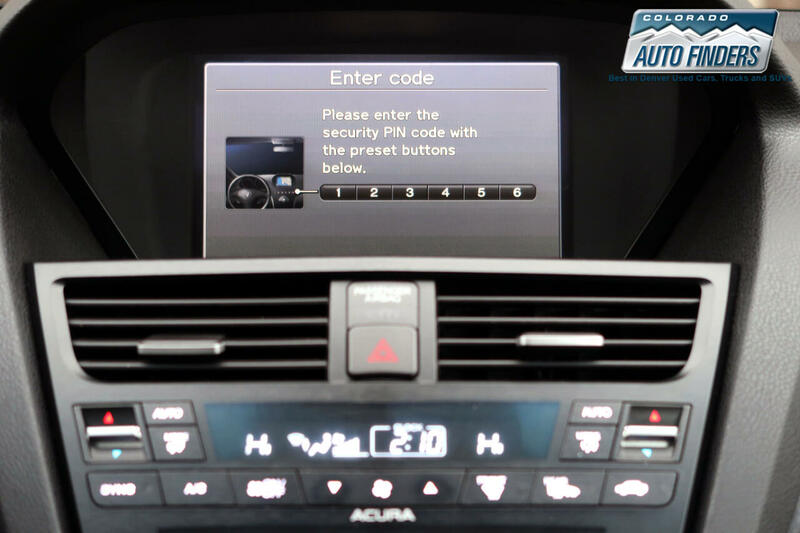 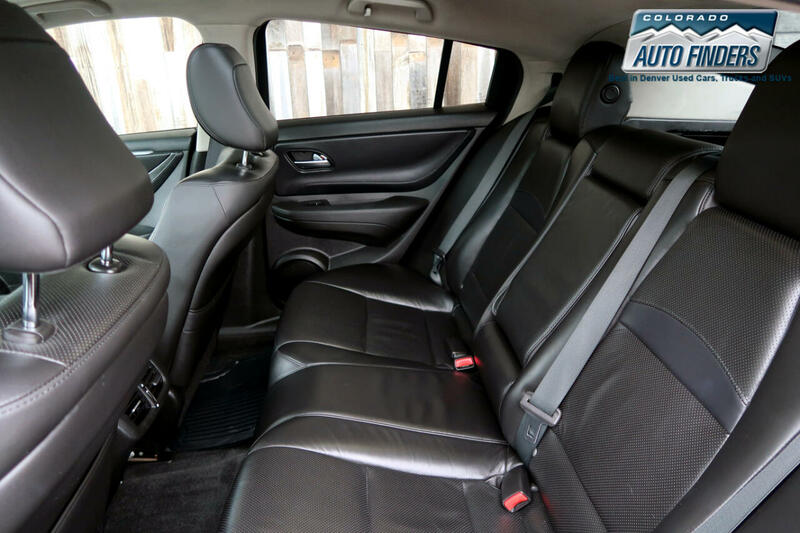 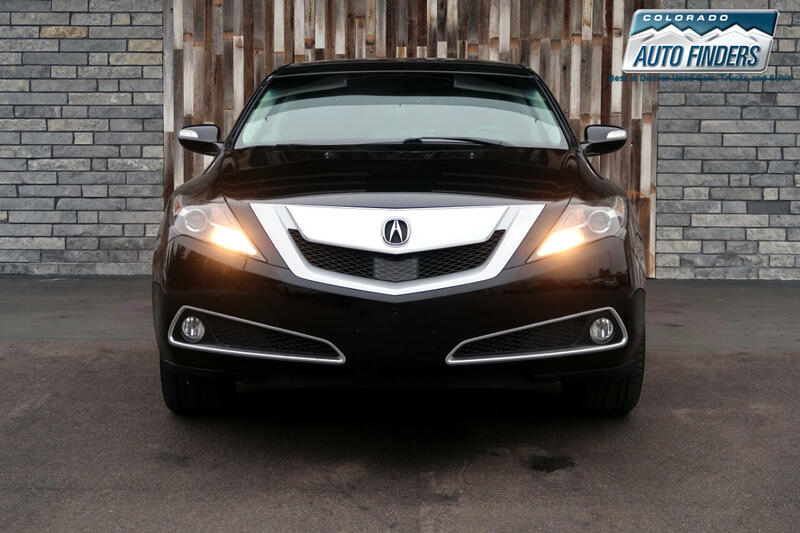 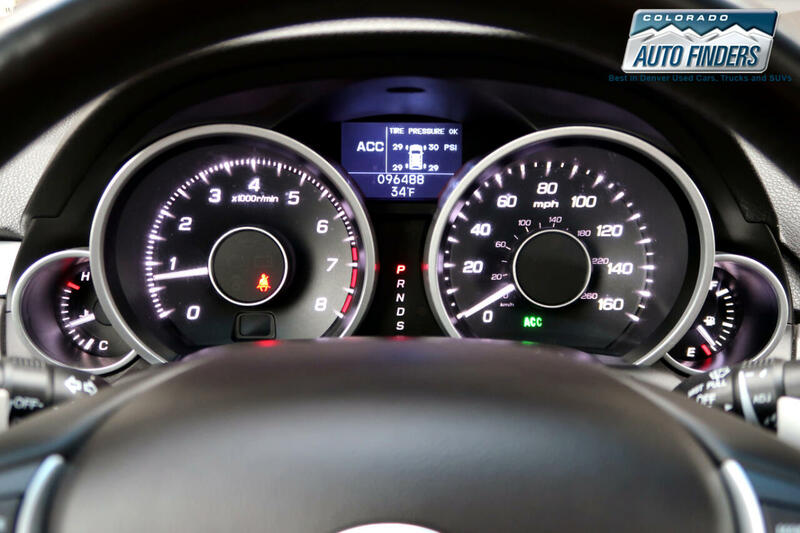 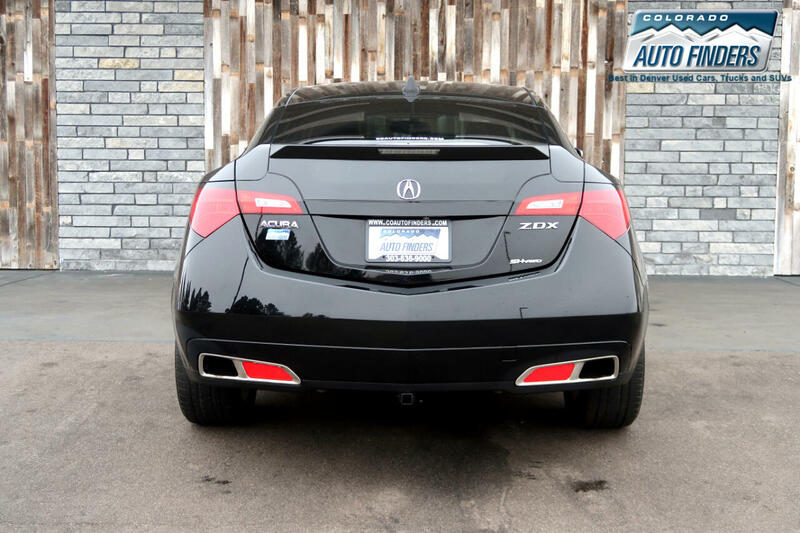 The 2010 Acura ZDX is a midsize five-passenger crossover SUV. 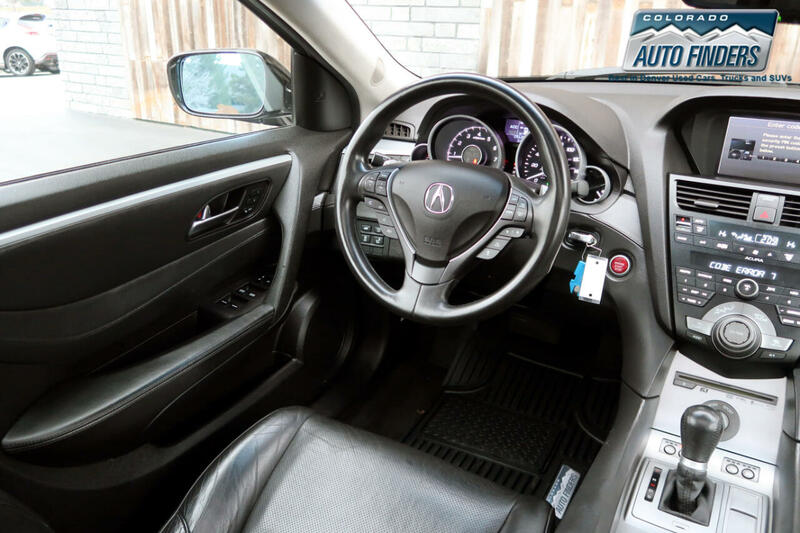 Standard equipment includes 19-inch wheels, automatic xenon headlights, heated outside mirrors, a panoramic sunroof, ambient cabin lighting, a back-up camera with a rearview mirror display, a leather-wrapped multifunction steering wheel, dual-zone automatic climate control, a power tilt-and-telescoping steering column, heated eight-way power front seats, leather seat upholstery and interior trim, a trip computer, Bluetooth and a power liftgate. 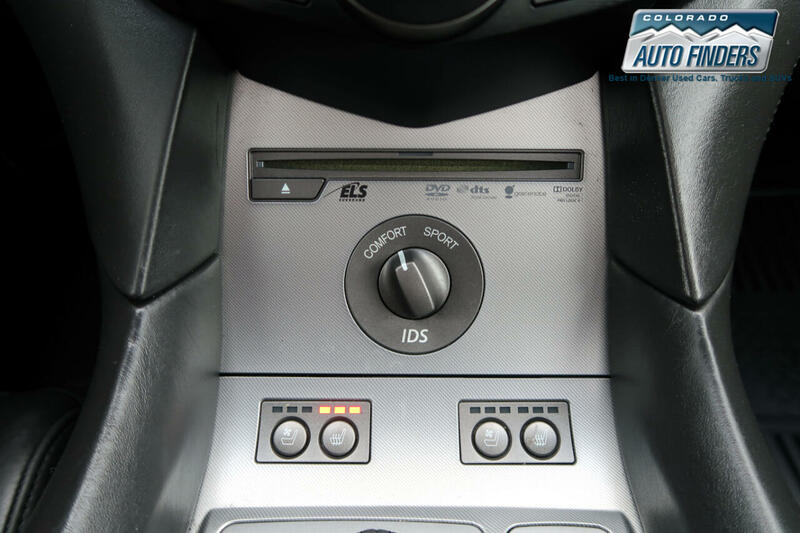 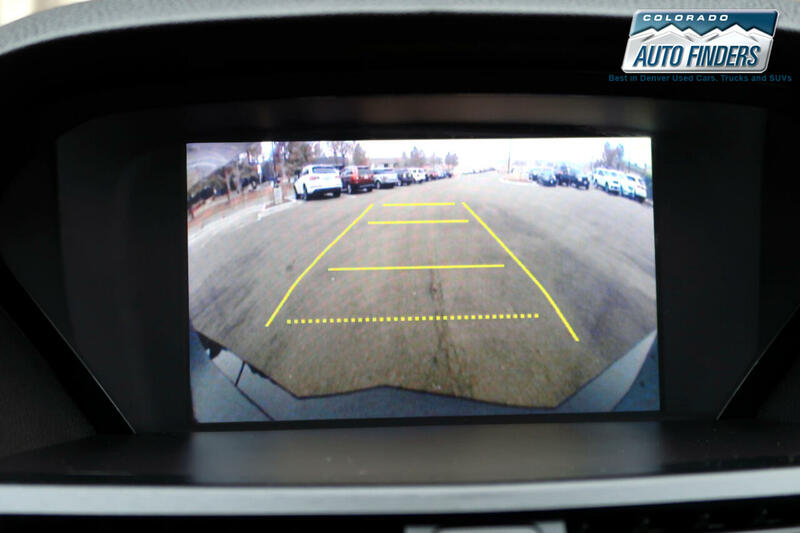 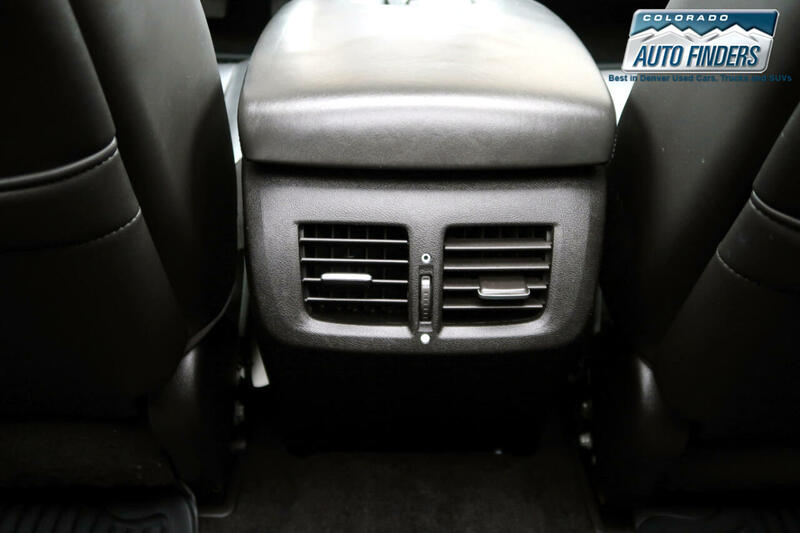 An eight-speaker stereo with an in-dash six-CD changer, satellite radio and an auxiliary audio jack is also standard. 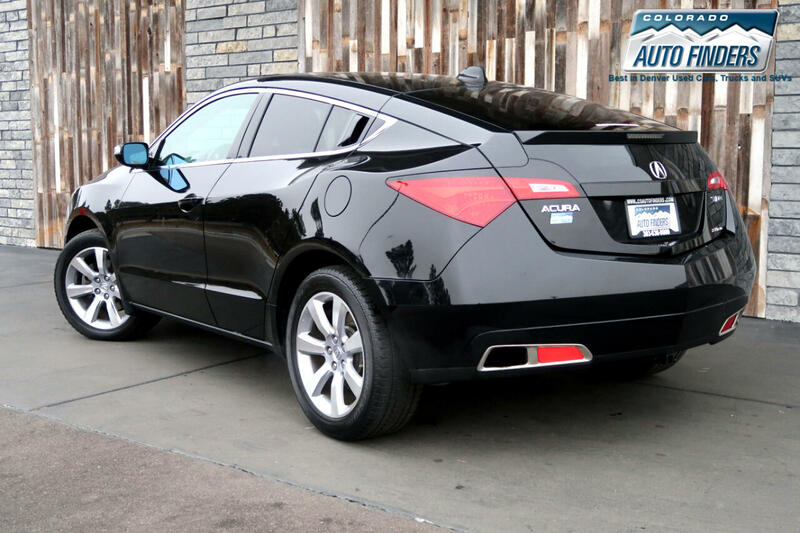 The 2010 ZDX features the same Super Handling All-Wheel Drive (SH-AWD) system found in many Acura products. 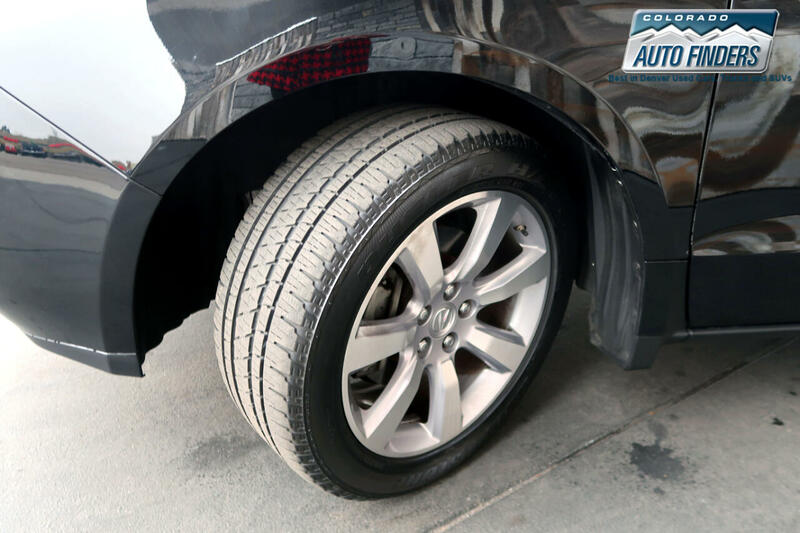 It is capable of transferring different levels of power to individual wheels to maximize traction and grip through turns and in inclement weather. 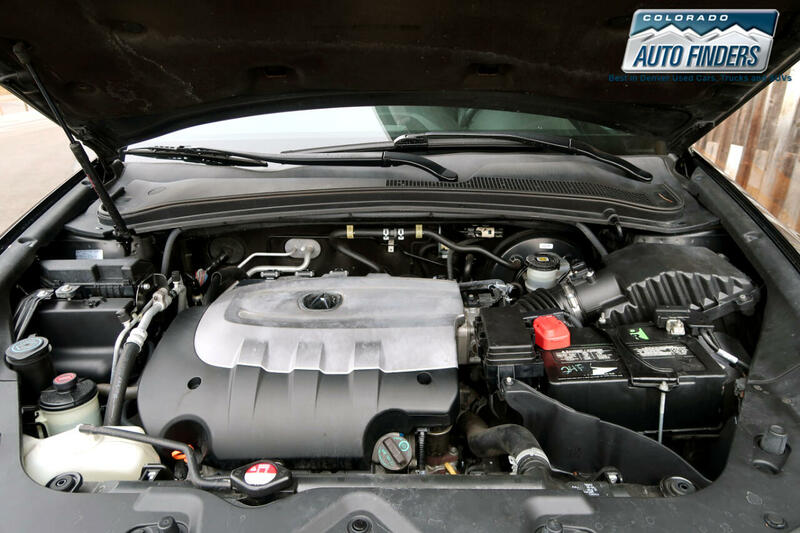 Power comes from a 3.7-liter V6 that produces 300 hp and 270 pound-feet of torque. 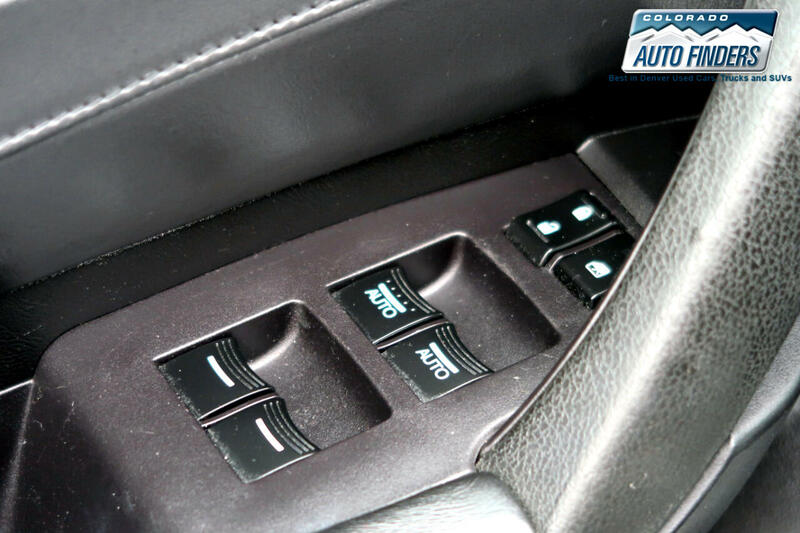 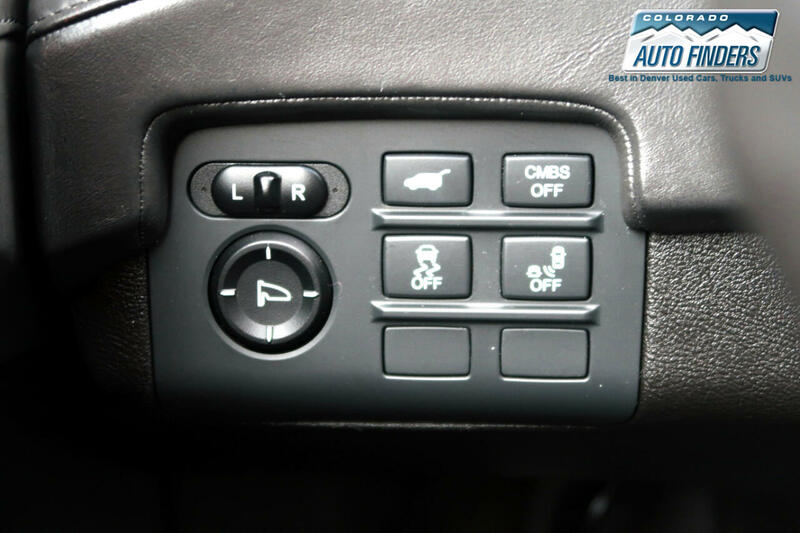 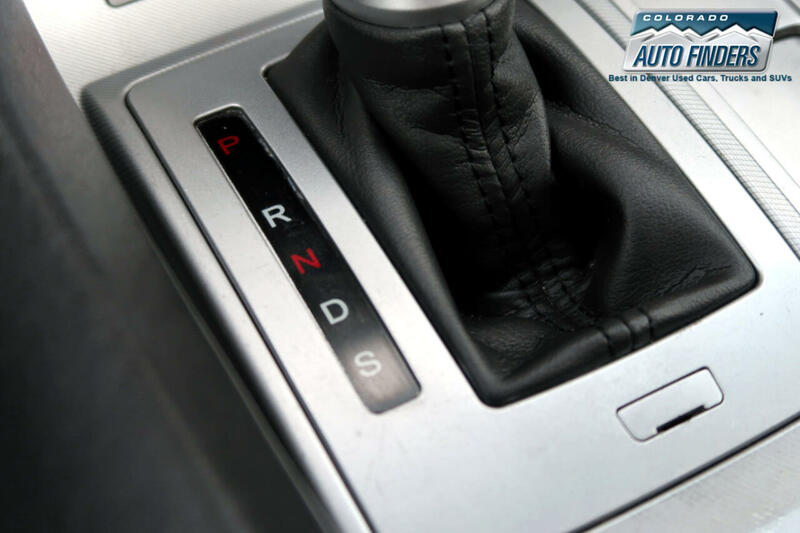 A six-speed automatic transmission with manual shift control is standard. 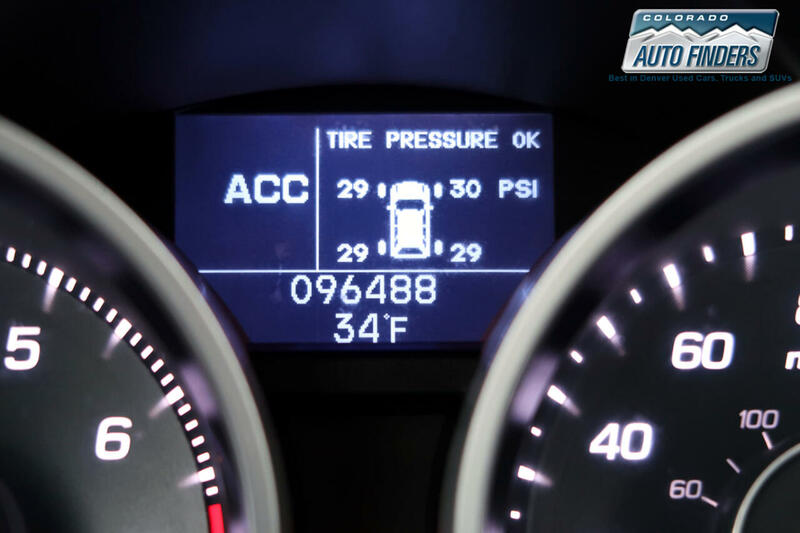 Fuel economy is a factory-estimated 16 mpg city/23 mpg highway. 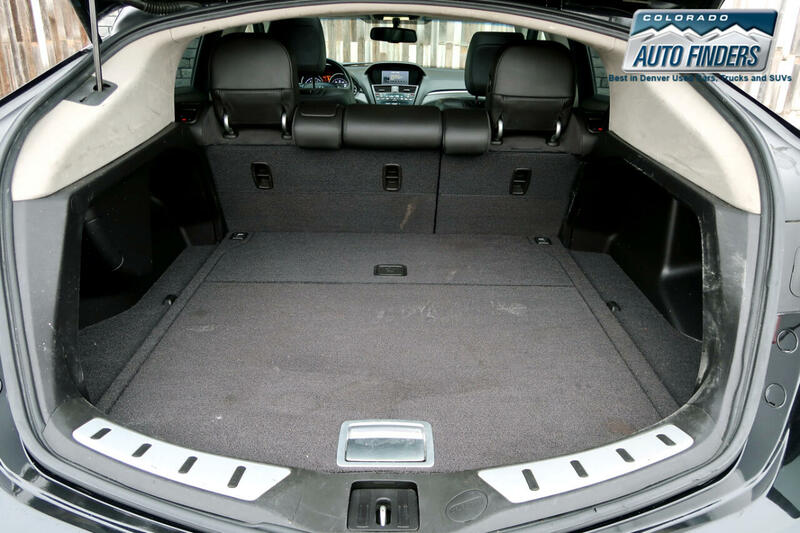 The ZDX's maximum towing capacity is 1,500 pounds. 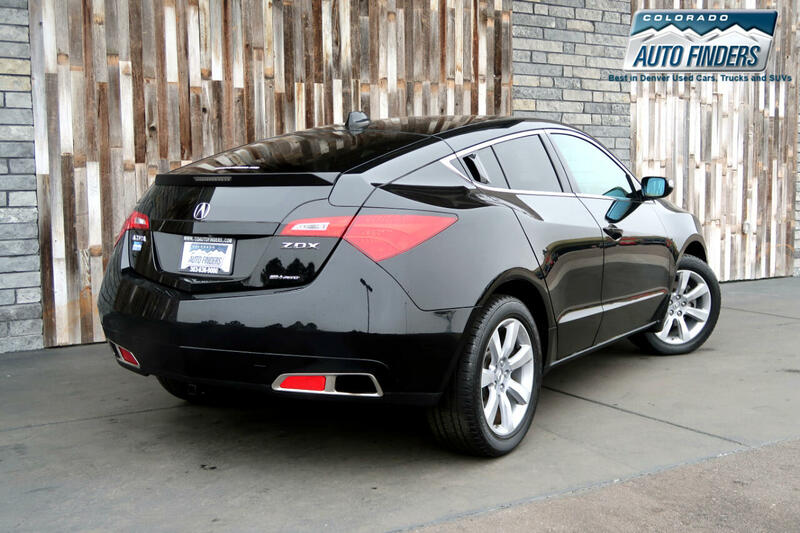 Message: Thought you might be interested in this 2010 Acura ZDX.